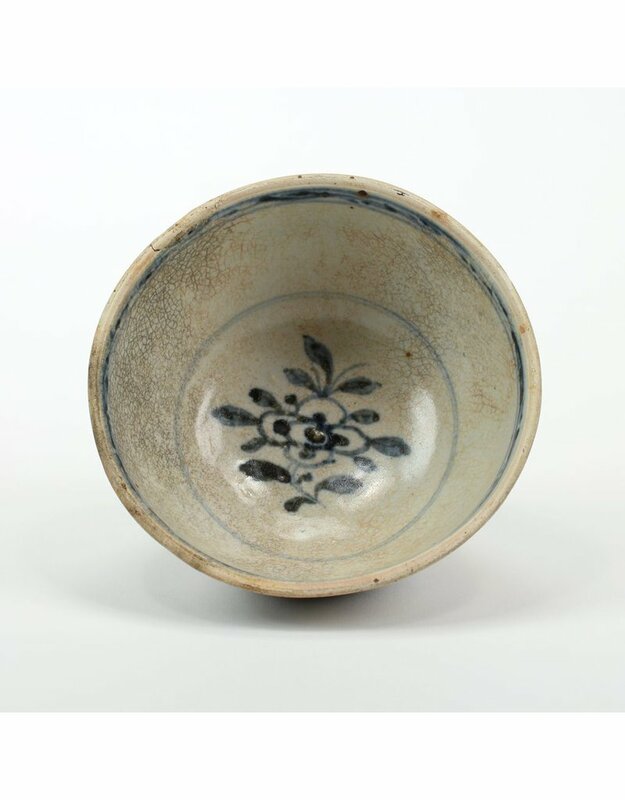 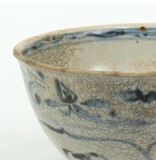 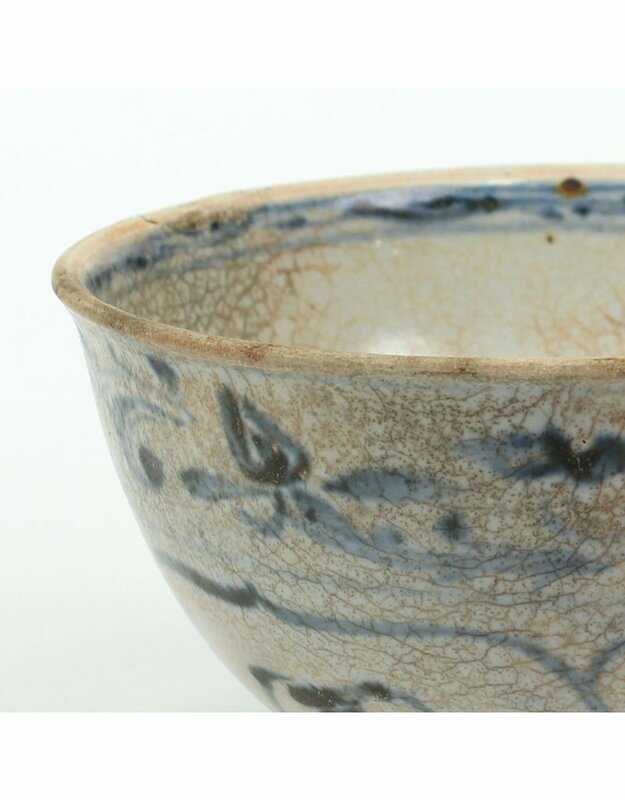 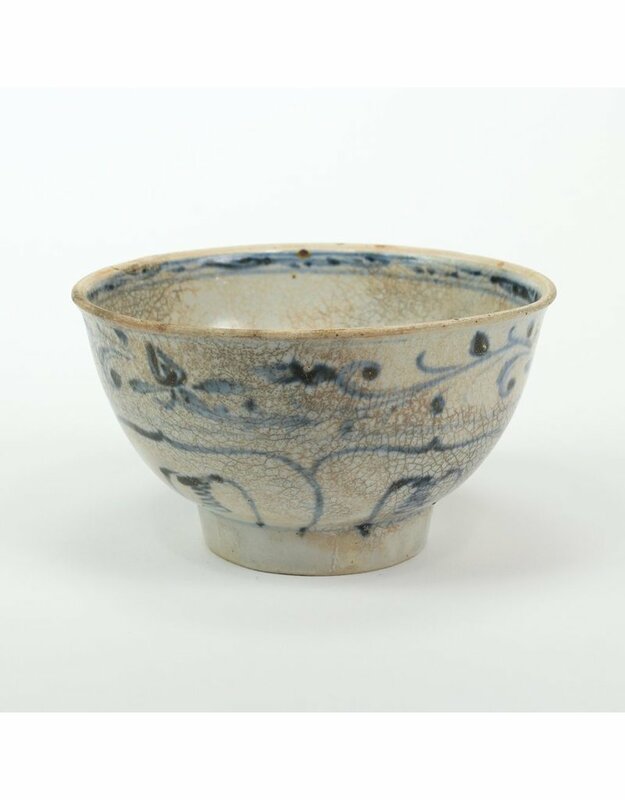 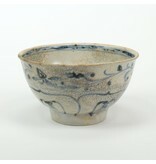 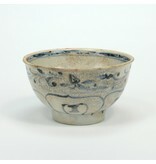 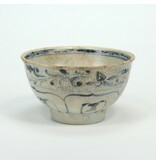 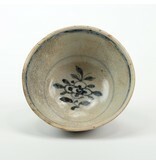 Bowl by Hoi An Hoard. 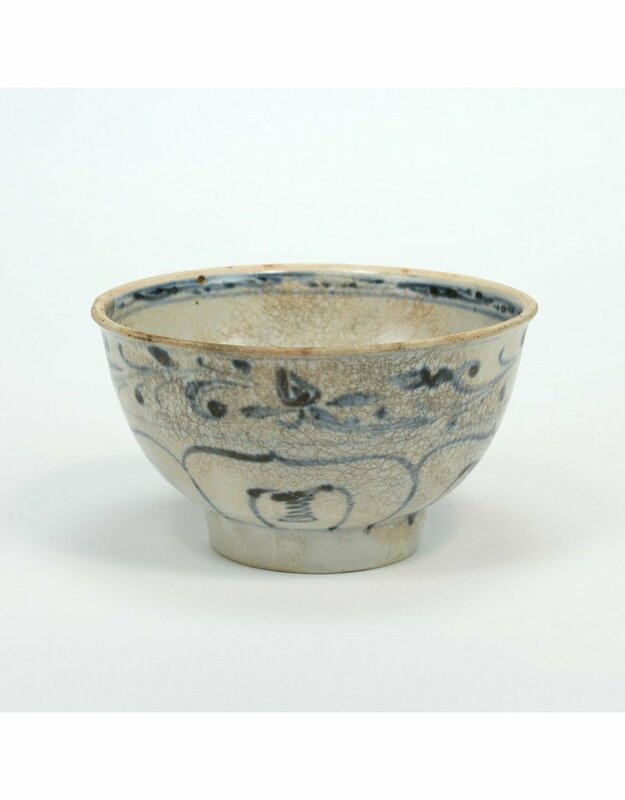 3 H x 5.5 W x 5.5 D.This pot is part of our biennial secondary market sale and exhibition showcasing select objects (both older and more contemporary) from various private and personal collections. 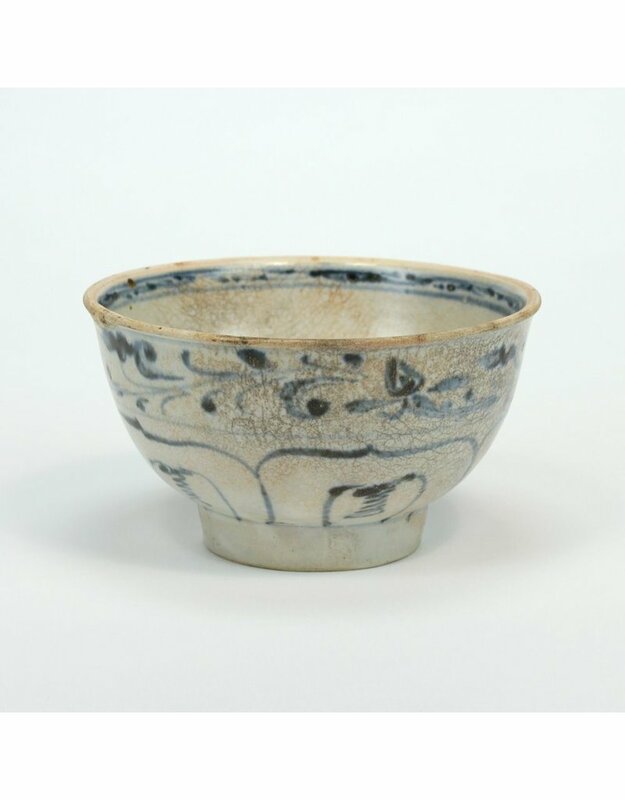 100% of proceeds from the sale will support a variety of opportunities for emerging artists, including the Anonymous Potter Studio Fellowship, which now annually provides two artists with a fully-subsidized studio space and a modest firing/materials stipend.